Now that the Apple Store is back after the company’s event is over, we can take a detailed look at the Watch Edition pricing. 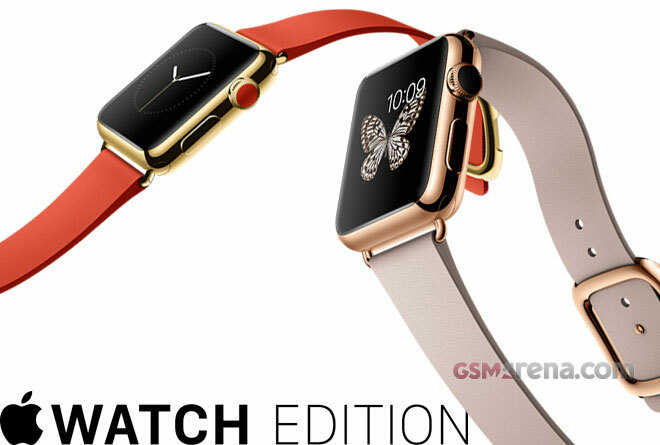 The most expensive of them cost $17,000 and are the 38mm 18k Yellow gold case with bright red modern buckle and 38mm 18k Rose gold + rose gray modern buckle. There are a total of 8 Apple Watch Edition models and their pricing ranges from $10,000 to $15,000. Here’s the full list. Pre-order and preview of the watches starts on April 10, while sales commence on April 24.